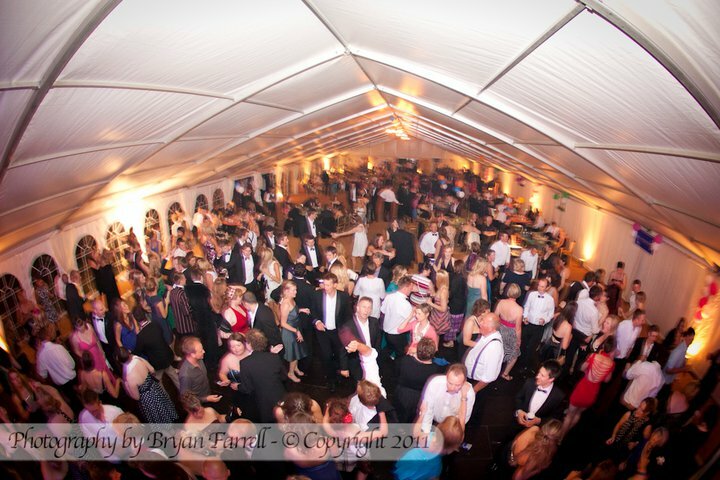 A great nights event photography and we are back there in June, looking forward to it. I love portrait photography and this fun shoot with a big family with big hearts, big personalities and lots of character is precisely why I enjoy being a photographer. Nan, pops and even the dog got involved! 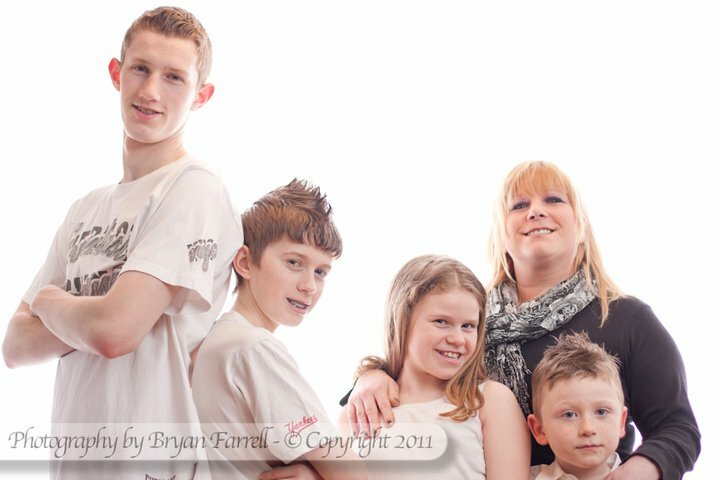 This portrait session took place in Ormskirk, Lancashire. Hello World – Wedding Photographer. My new year’s resolution for 2011 – create a wedding photography blog and add to it regularly throughout the year. Please wish me luck and if start to waver give me a nudge. I intend to add a little here from time to time. I hope you find some of it interesting and maybe even useful.